BAA Training in cooperation with Avion Express launched MPL training to get you with no previous aviation experience to First Officer airline seat in 18 months. The program is developed under the latest regulations to meet the highest training standards in the industry. The aim of the course is to train pilots to the level of proficiency necessary to operate as co-pilot of a multi-engine multi-pilot turbine-powered air transport aeroplane under VFR and IFR and to obtain an MPL according to the airline procedures. this is the fastest pilot training program from 0 to the First Officer’s seat. By joining MPL program you will join Avion Express which is the largest narrow-body ACMI operator in the world successfully working with clients in Europe, South America, and Asia-Pacific. The company is constantly growing in terms of employees, fleet, and production. As such, Avion Express ended 2018 with its record production result of over 52,500 block hours. In 2019 the airline will operate a fleet of 22 Airbus A320 family aircraft. The assessment procedure is divided into two parts: online assessment and assessment in Vilnius. The process consists of extra individual and group tasks to measure specific competencies that cannot be properly measured only during the interview and tests. The test examines three key personality areas and evaluates individual fit for the position you are applying for in accordance with them. Your English knowledge is tested as all of your training will be conducted in the aviation language – English. An online meeting with a BAA Training recruitment specialist. The aim of the interview is to give a candidate a realistic picture of expectations of the profession; also to evaluate the candidate’s level of motivation, identify whether he/she is suitable for a pilot’s profession. Compass test includes: hand-eye-foot coordination, eye-hand coordination, spatial orientation, multi-task management, mental calculations, short term memory, and tech-test. Set to be done on the day 1. Theoretical part consists of 14 subjects (800.4 hours with exams) to be completed in 9 months. Flight training consists of 252 hours including Flight Navigation Procedure Trainer, single-engine and multi-engine aircraft and FFS. *Flight training sessions take place all year round. Base training is performed within 60 days after a successful completion of training in the FFS. The training consists of 6 take-offs and landings using real A320 aircraft. After base training is completed, student receives MPL certificate from BAA and MPL licence from CAA. Training continues to Line training at airlines. After the Base Training phase, training continues at Airlines according to their requirements and procedures. You will be provided with all the material needed for your successful training at BAA Training. A theoretical part of your training is conducted at the academy headquarters in Vilnius, Lithuania. Take a 360 tour. „QS Best Student Cities 2018″ placed Vilnius among TOP 100 best cities in the world for international students. 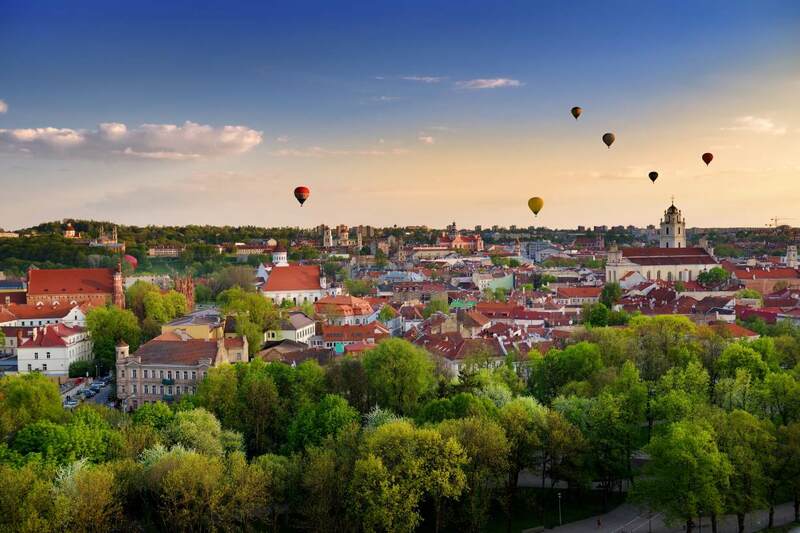 According to the ranking indicators, the capital of Lithuania has a fairly low cost of living compared to other European capitals. The city of Vilnius perfectly combines high-quality studies with unforgettable entertainment and comfortable living for a reasonable cost. Living in Vilnius can pose a unique experience for every student interested in discovering a new culture and travelling around. You can find plenty of hangout spots there such as wonderful historical places, cosy cafes, local markets, a variety of restaurants and nightclubs. Being in the heart of Europe, it is pretty easy to travel around, as you can easily reach even the furthermost cities in a few hours. Also, Vilnius has an easy access to nature within walking distance. For the long term accommodation we offer LOOP hotel. The newly-built hotel of contemporary design, located next to the BAA Training premises, will provide you with a comfortable stay. LOOP hotel is located 1 kilometre away from the International Vilnius Airport and 3 kilometres away from the city centre. The practical training will be held at one of our aerodromes. You could find more information about the aerodromes here. If you have your practical training at Kaunas flight base, you can choose between staying in Vilnius and commuting to the aerodrome every day or temporarily moving to Kaunas. 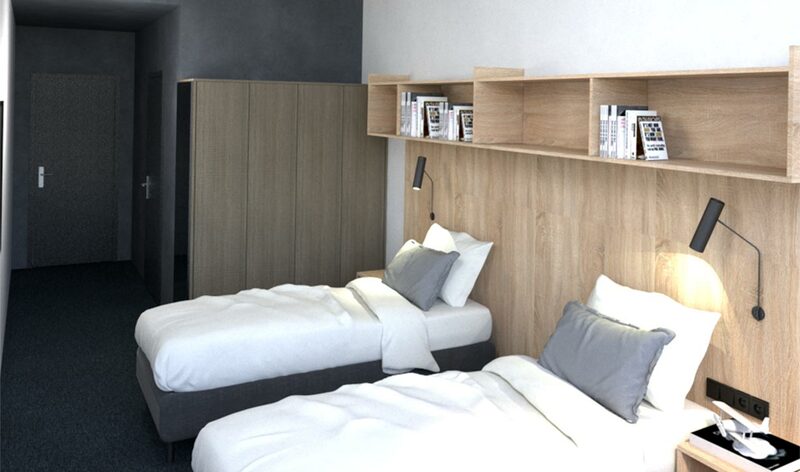 BAA Training could offer several partner hotels in Kaunas at affordable prices. If you have your practical training at Lleida-Alguaire International Airport in Spain, BAA Training will also provide you with all the necessary information needed for staying there. 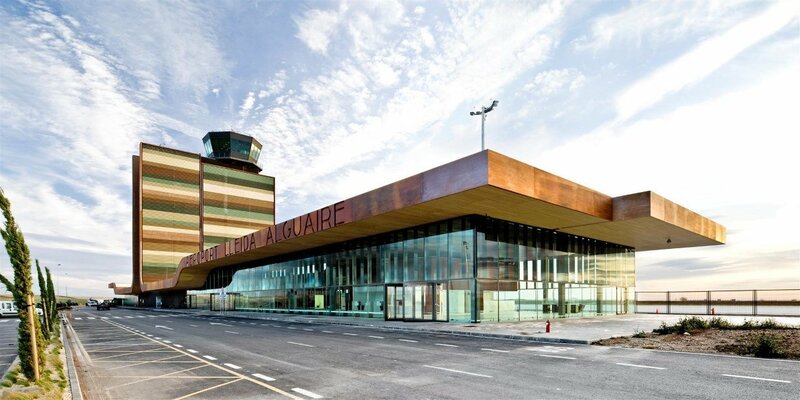 Lleida-Alguaire Airport is 150 km away from Barcelona’s city centre and you could easily reach the city by using public transport or by renting a car. BAA Training will inform you about transportation prices and accommodation possibilities. The academy has a number of partner hotels and apartments to stay in the area or you can choose one by yourself. In Lleida, the famous Spanish sunshine is what you get here free of charge. Besides, food and culture are the main things you also need to enjoy in Spain. Lleida offers a wide variety of landscapes from the high Pyrenees mountains to national parks. In addition, Lleida is rich in its monumental heritage – historical churches and museums. You could also visit plenty of local pubs, cafes and restaurants to taste local dishes and drinks or to hang out with friends. With Spain’s warm climate and outdoor lifestyle, you may find yourself spending much of your free time sitting at cafés, enjoying the sun, or exploring the cultural monuments. I want to enroll in MPL! Let us know how we can help you. Please fill out the form below and we will do our best to get in touch within one working day to discuss your personal needs and requirements.